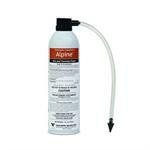 Premise Foam is a great aerosol foaming product by the leaders in termite eradication, Premise! 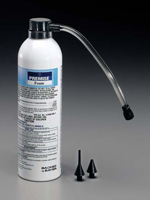 Use Premise Foam for the prevention and control of subterranean termites, drywood termites, dampwood termites, carpenter ants, and other wood infesting insects. 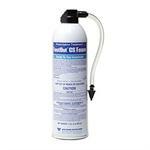 Simply spray the foam from its container to treat wall voids and more!